The Flat Belly diet book describes this Mediterranean style diet that promises a loss of up to 15 pounds in approximately one month. 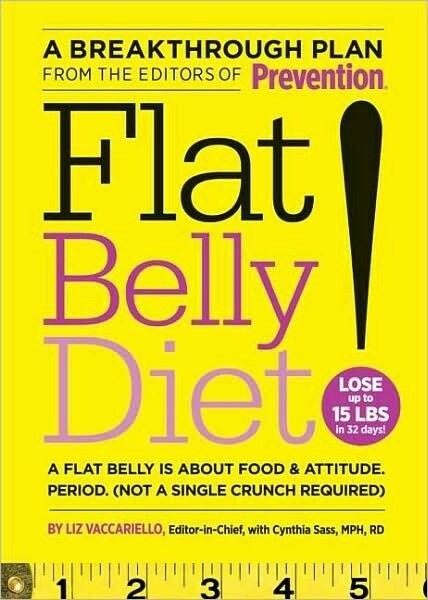 This is a guide about Flat Belly Diet book reviews. Has anyone out there tried the Flat Belly Diet? I don't want to waste money on yet another diet book if it doesn't work! I have asthma and can't exercise, except through slow to moderate speed walking, so I need to lose weight through dieting. Reviews, and perhaps a few tips from the book, will be greatly appreciated! Thank you.